hired during the months of June, July or August 2016! *Conditions: the date of the event must occur or fall within the months of June, July or August 2016. 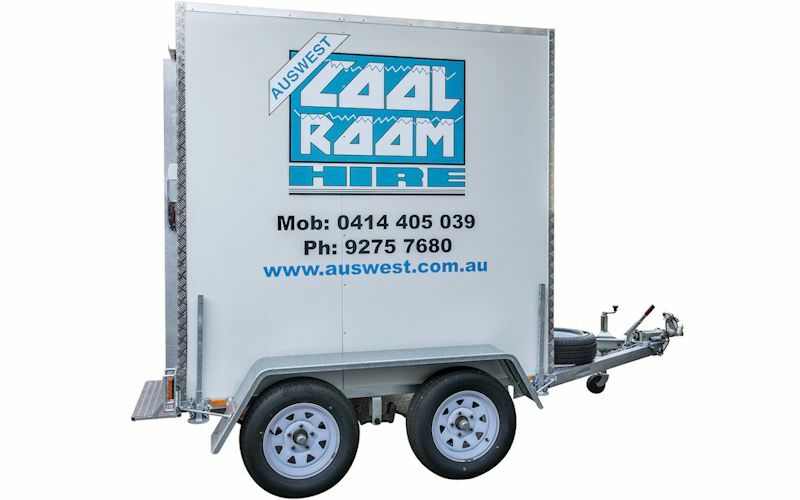 50% off will be applied to the hire cost of the coolroom(s). This special offer does not apply or include the delivery fee/cost (if delivery is required) and is to be quoted separately. This offer is available while stocks last. BE QUICK! Give us a call NOW to secure your booking. 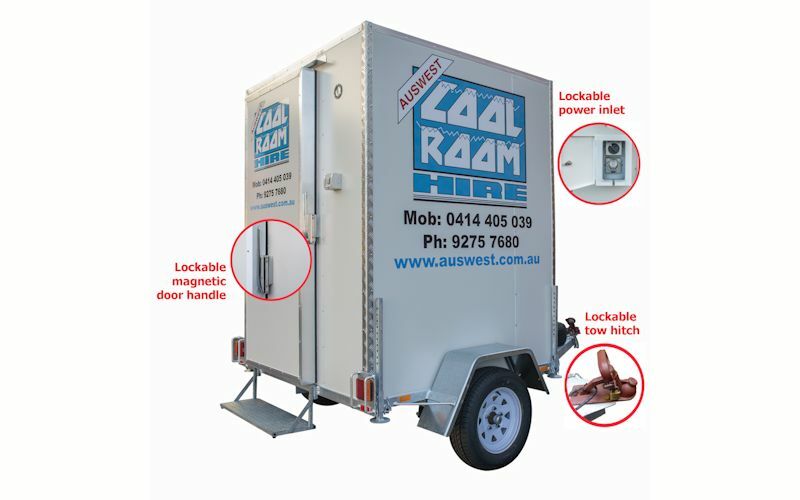 *50% OFF the hire cost of ANY COOLROOM hired during the months of June, July or August 2016! You’re holding an important event and want everything to run smoothly. You’ve decided to cater for the celebration so you’re hiring a cool room to safely store the food and drinks for the big day. Hiring or purchasing a quality cool room will provide more efficient cold storage solutions and are designed to be as user-friendly as possible.